Get everything you need to maintain your home’s heating and cooling system at an affordable price. 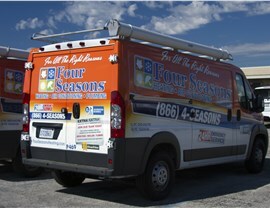 Four Seasons Heating and Air Conditioning has provided comprehensive heating and cooling services since 1971. 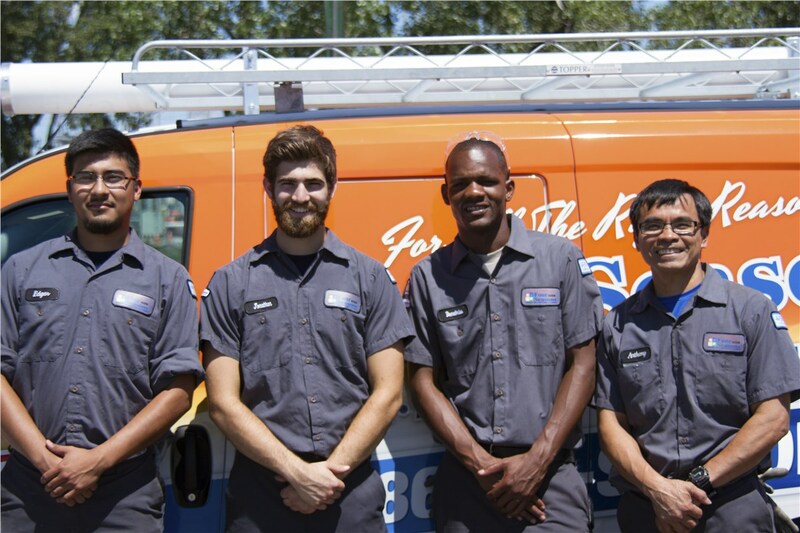 From HVAC repair to heating and air conditioning emergency services, we work hard to protect your home while offering the best value possible. 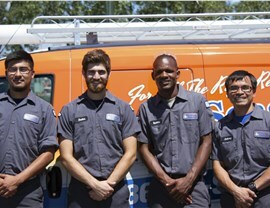 Our technicians are licensed, thoroughly screened, and committed to superior customer service. 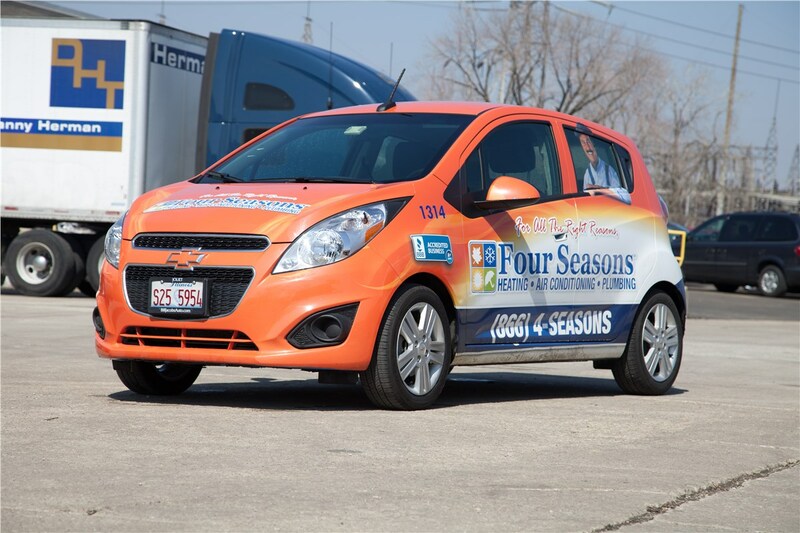 When you need a Barlett heating and cooling company, Four Seasons has the long-standing reputation you can trust. 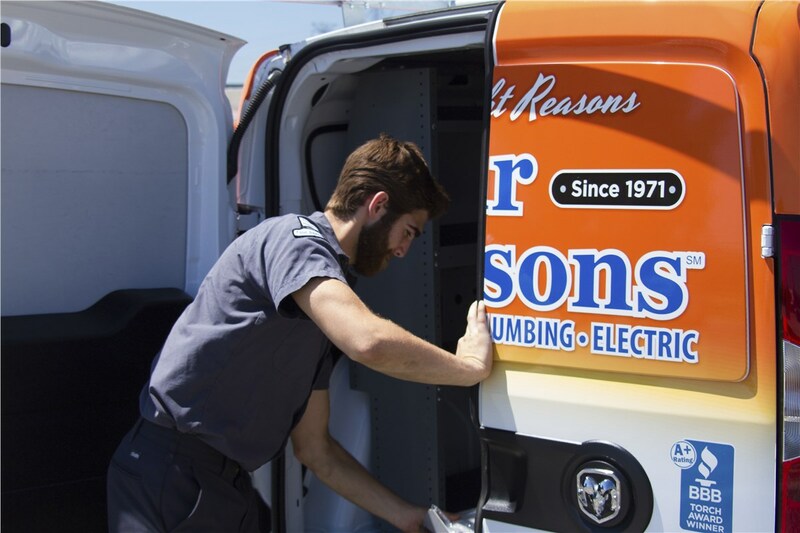 Our products are warranty-backed and flexible financing makes getting the repairs you need simpler! 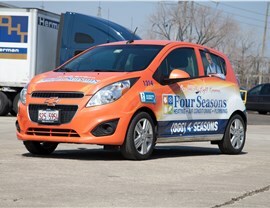 We respond to your call within two hours guaranteed. 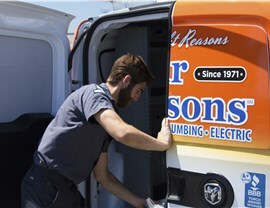 All costs are verified before service beings; no hidden costs, ever! Ductless Systems: Get more control over your cooling system while saving money on energy costs with an innovative ductless system! Smart Thermostats: Keep your home at the exact temperature you want when you want it with a high-tech smart thermostat created by some of the best brands on the market. 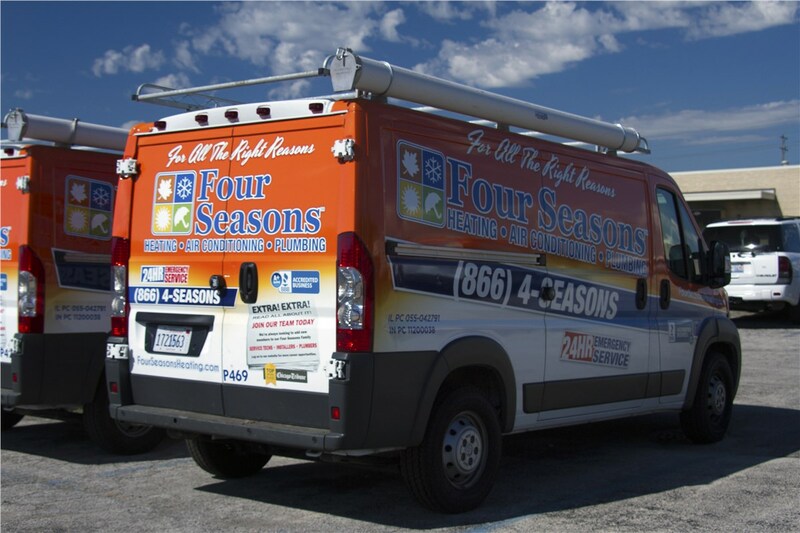 Keep your heating and cooling systems working effectively for many years with our quality maintenance services or solve your pesky emergency problems fast with our prompt and courteous 24/7 repairs. Whatever your needs, don’t settle for an online search of “HVAC company near me.” Call our Barlette heating and cooling experts today to learn more or use our online quote form to request more information!